I just broke 1,000 real engaged Instagram followers today, March 1st, 2018. ? My main focus has NOT been on “follower growth”, until recently. I’ve been focused on one thing: creating a routine to regularly post content. But you’re probably not interested in that. ? You want to know how to grow your Instagram followers. But first, check out two failed experiments of mine so that you can avoid making the same mistakes. 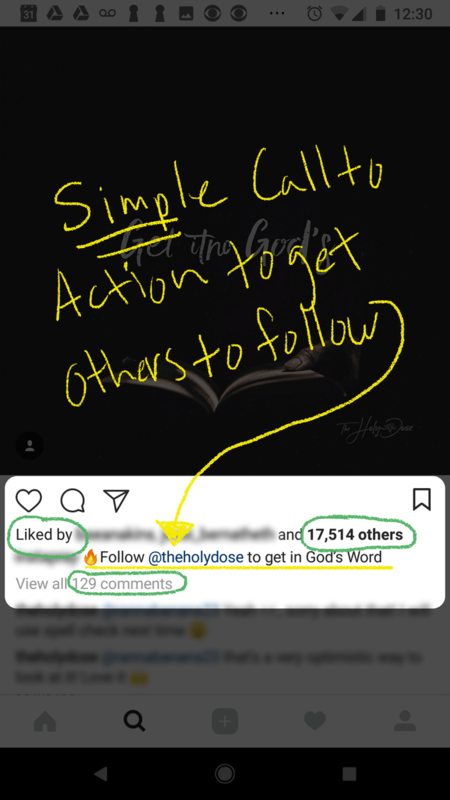 Many Instagram marketers recommend the follow/unfollow strategy. I regret to say that I tried this strategy manually on ten Instagram accounts in my target audience. But after pressing the people’s “follow” buttons ten times, I started feeling manipulative. I stopped using this tactic. Maybe you can educate me on why this is a good tactic. I don’t want to judge anyone. It just felt strange to me. Why should I FOLLOW someone’s account EXPECTING them to FOLLOW BACK and then later UNFOLLOW them to make myself look good? What frustrated me is that people were doing it to me. They would follow my account and I would get excited that I had a new follower. Yay! Then a week later they unfollowed me using an automated Instagram bot like Social Drift. What a drag! I don’t want others to experience that letdown. The next thing I tried was Instagram ads. If you switch from an Instagram “personal” to a “business” profile, you will see a PROMOTE button next to all of your posts. 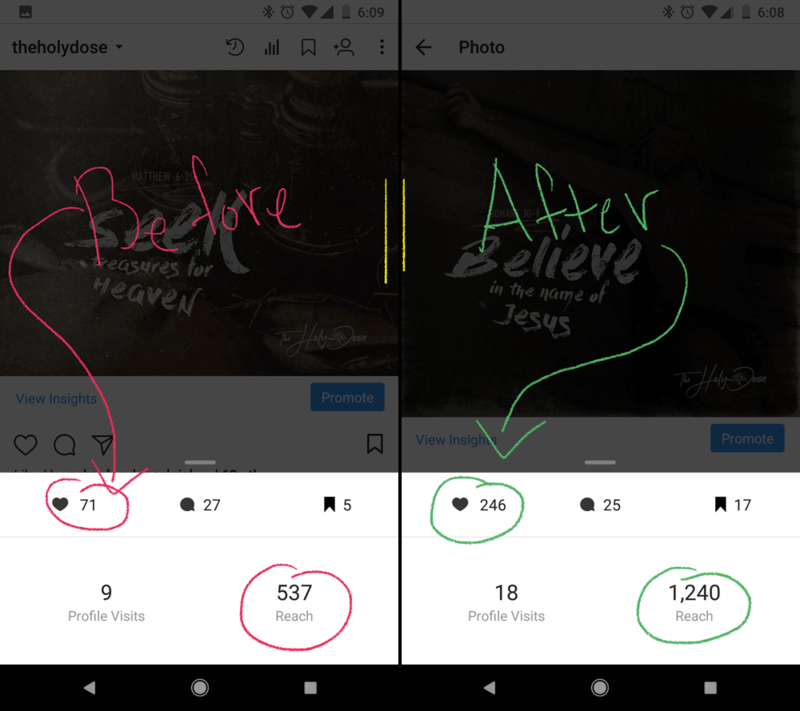 You can only promote one post at a time and Instagram shows your post to an audience similar to your followers, or a custom audience that you set. Your ad is then shown in people’s feeds over a minimum of a 24 hour period. Averaged 28 likes/comments per promoted post. If you’re just getting your account started you could give your posts some social proof (likes/comments). Others are more apt to like/comment a post that other’s have already liked/commented on. Took 10 days to run all 10 ads ? 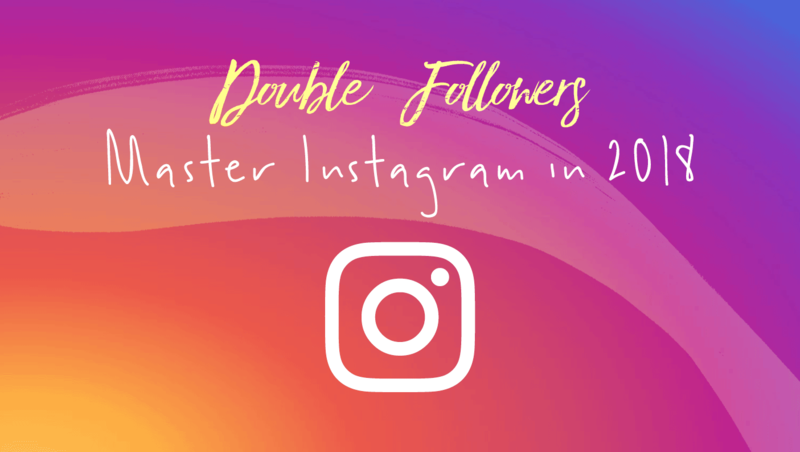 Have you had success with Instagram ads to get more followers? If so, please let me know what is working for you. Now for the good stuff. ? 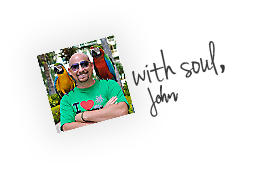 The ONE thing that doubled my followers was ONE influencer marketing post. I paid an influencer (in my niche) $50 to repost my Instagram post to their account for 24 hours. PRO TIP: Notice how simple my call-to-action is in the caption above. I also start it with a FIRE emoji to grab the viewer’s eye. That ONE Instagram influencer marketing post grew my Instagram account from 223 followers to 516 followers. That’s 293 NEW followers, more than doubling my followers (131.39% increase). To prove it wasn’t a fluke, I did it again a few days later with a different post and grew my Instagram account from 516 followers to 903 followers. That’s 387 NEW followers. ONE simple thing I’ve learned about Internet marketing in 16 years is this: Experiment, experiment, experiment. And when you find something that works… KEEP doing it. ? Traction – A lot more people like my posts, therefore my posts get traction faster with the Instagram algorithm and reach more people now. Fast Results – It took me only five minutes to give my post to the influencer. Then they posted it to their account and I had my results within 24 hours, NOT 10 days like the “Instagram promoted posts”. What growth strategy is working well for you? You can leave a comment by clicking here.